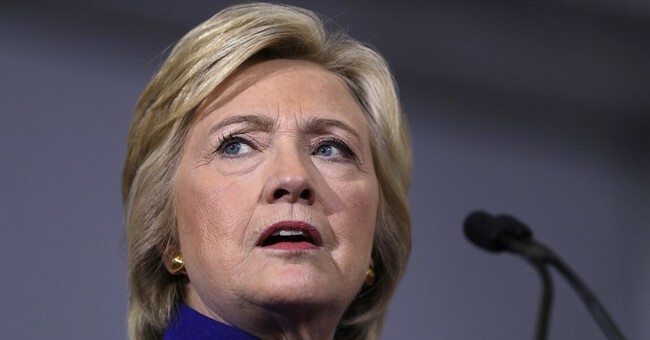 In case you missed it, the FBI released an additional 189 pages of documents Friday afternoon about the criminal investigation of Democrat presidential candidate and former Secretary of State Hillary Clinton for using an unsecured, private email server to transmit classified information. There are a number of revelations in the documents, including the fact President Obama communicated with Clinton on the server using a pseudonym and that a Platte Rivers Network employee called the deletion of content on the server with BleachBit the "Hillary coverup operation." During a Congressional hearing two weeks ago, we learned Platte River Networks employees were concerned about being asked to wipe the server, wanted requests from team Clinton in writing for the record and believed they were being asked to "coverup a lot of shady sh*t."